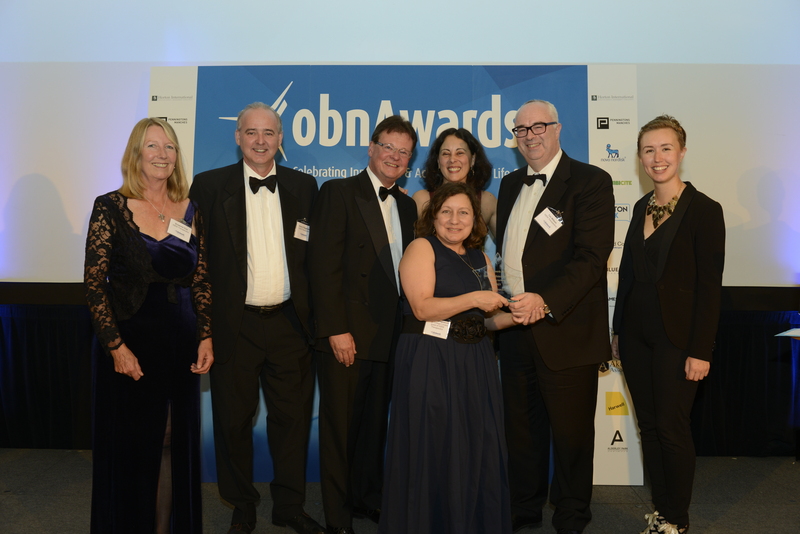 Two spin out companies originating from BRC research have won prizes at the 10th annual OBN awards which celebrate the UK’s innovative life sciences companies. Both companies are exploring the potential of immunotherapy treatments in treating cancer. The Outstanding Achievement award was won by GammaDelta Therapeutics. 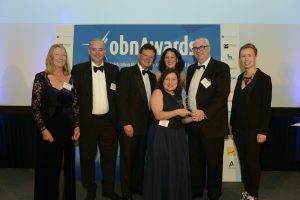 The award recognises a company who is a true inspiration to the rest of the industry, and one that the judges felt were the most innovative, forward thinking, bold and stood out from their peers. GammaDelta Therapeutics was founded on Professor Adrian Hayday and Dr Oliver Nussbaumer’s pioneering research into gamma delta T cells, which we supported, and continue to fund. Gamma delta T cells are a unique type of cell that are part of the immune system’s ‘early warning’ response, which reside in tissues and can respond rapidly to pathogens. GammaDelta Therapeutics is using innovative technology to isolate large numbers of these cells, in order to develop immunotherapies for cancer and other immune-related diseases. The Best start-up Biotech Award was won by IGEM. 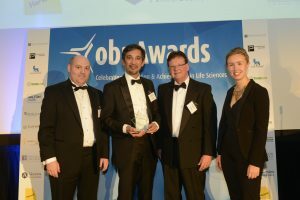 The award is for a UK biotech company that was formed in the last two years and has made a significant impact on the industry, shown successful fundraising or early clinical trial activity. IGEM Therapeutics was founded by Dr Sophia Karagiannis, Reader in Translational Cancer Immunology at King’s College London and Professor James Spicer, Professor of Experimental Cancer Medicine at King’s College London, and Deputy Director of our Clinical Research Facility. The company is focused on developing IgE antibody drugs to fight cancer. 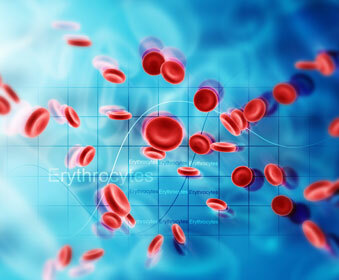 The team have shown that IgE has specific properties that allow it to target cancer cells. MOv18 IgE is a treatment based on such findings developed at King’s College London. The treatment is in a Phase 1/2a clinical trial in ovarian cancer patients which is receiving support from the BRC.